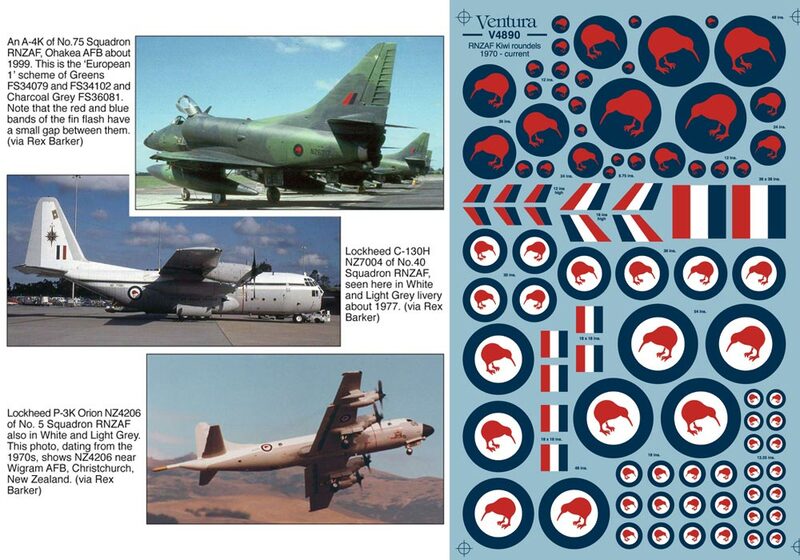 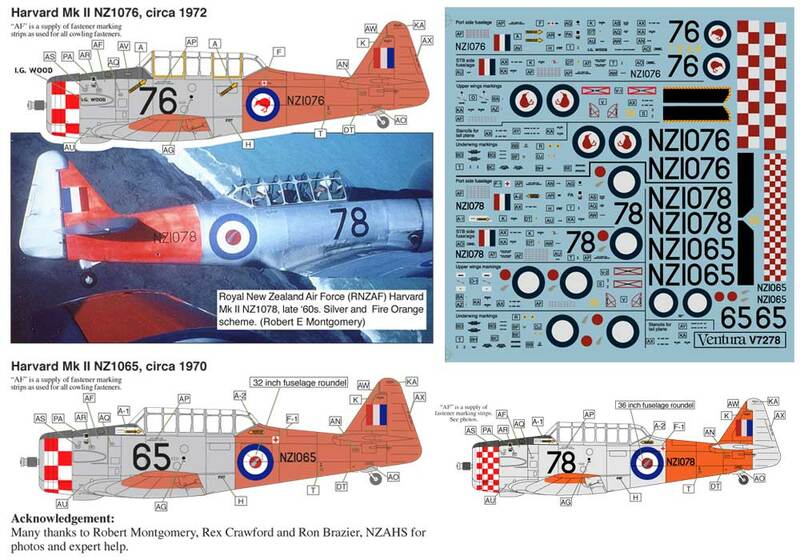 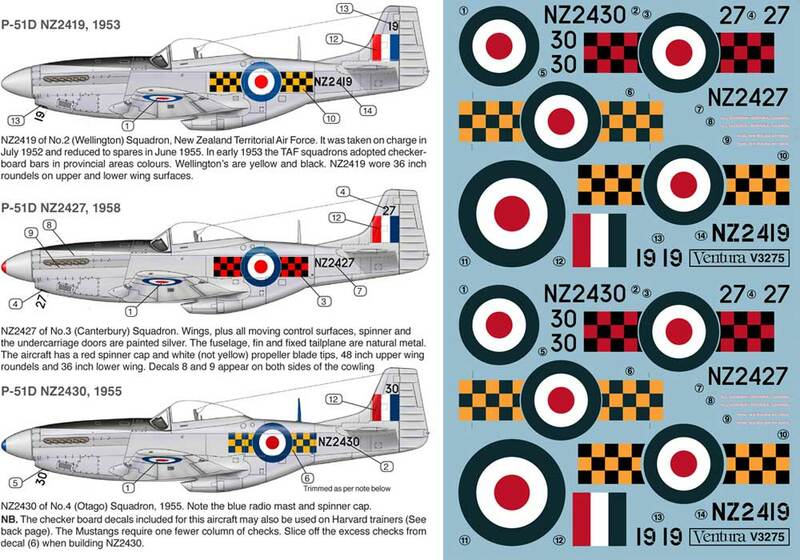 Details: 1/72nd scale decal sheet. 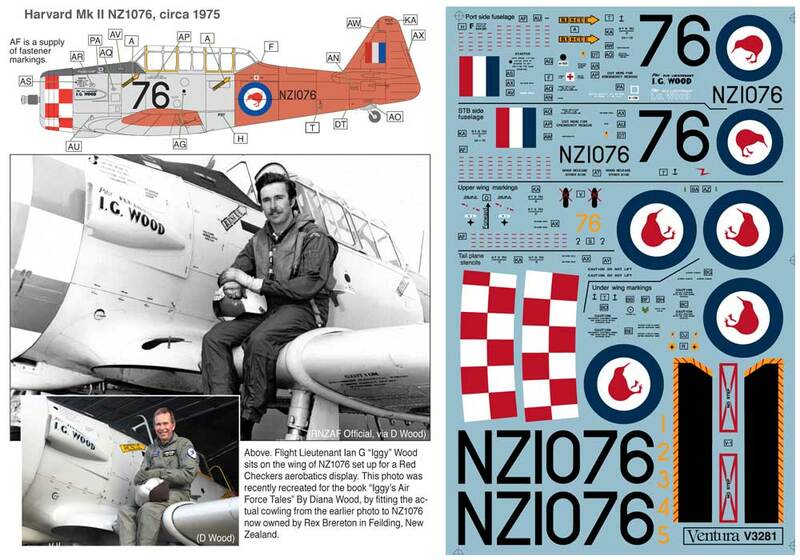 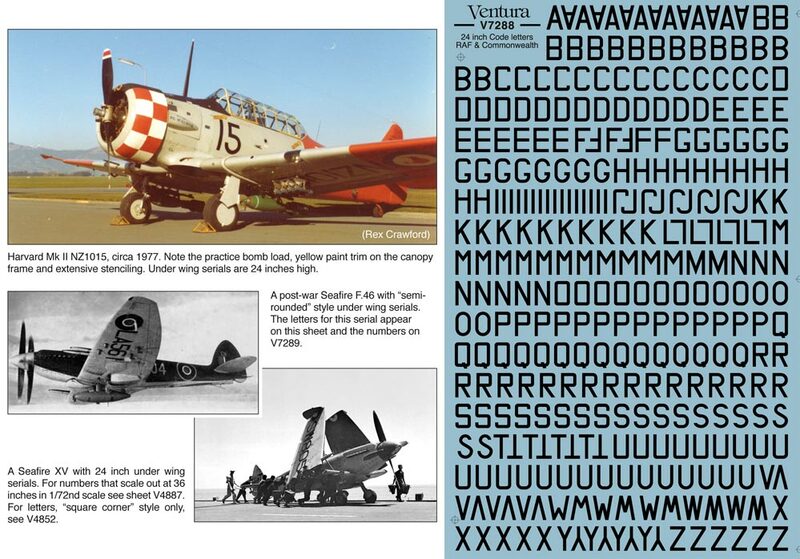 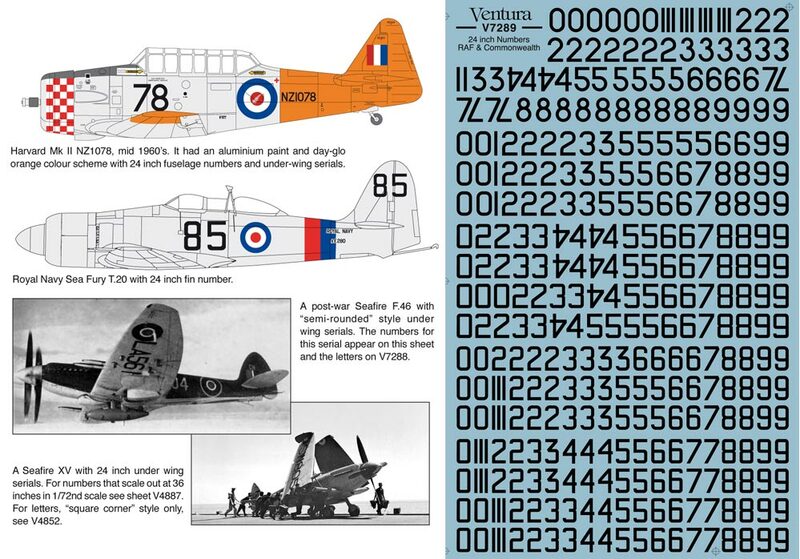 Includes black 24 inch numbers in a variety of “rounded” and “squared” corner styles, as used by British, Australian, Canadian, New Zealand and other allied air forces in World War II and later. 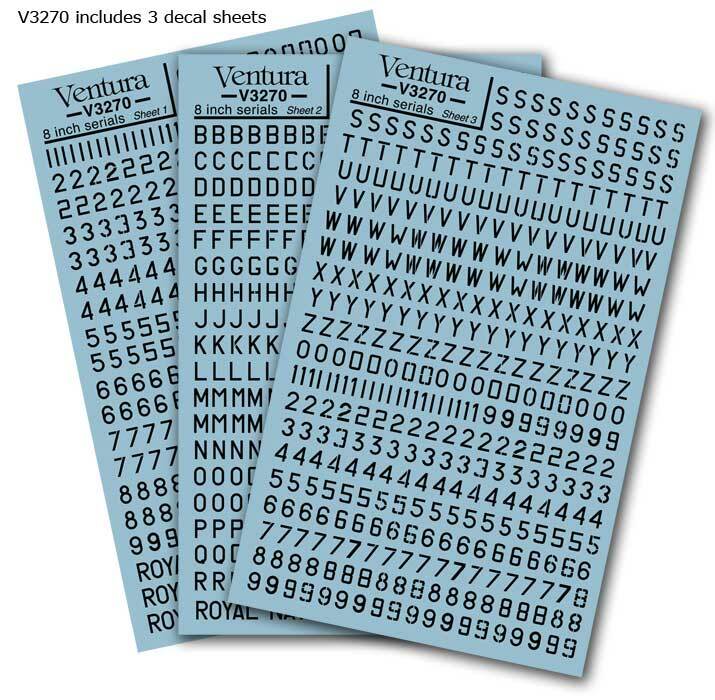 V3270. 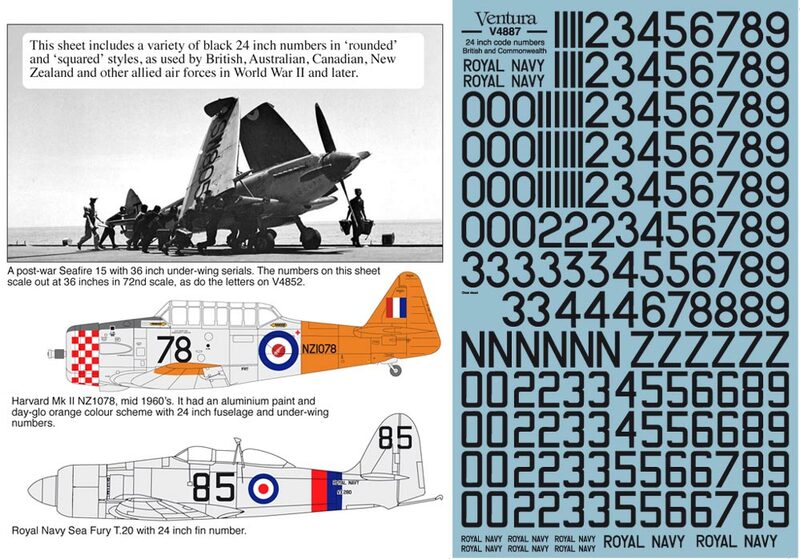 Black 8” serials in 1/32nd scale. 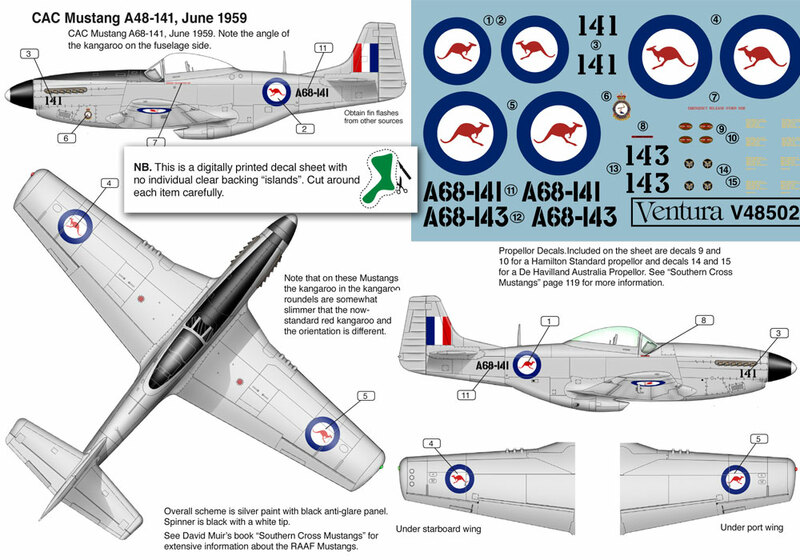 12" 1/48th, 18" 1/72nd.